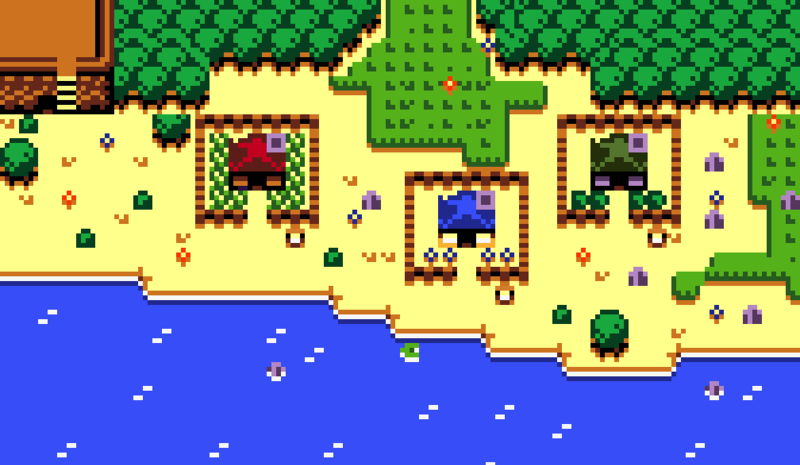 GBC style top down sprites, in 16x16, 8x8, 4x4, AND 3x3! An incredibly small set of tiles for your pixel art game! 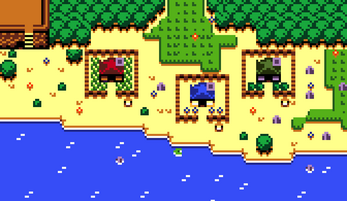 All done in 8x8 pixels, using a gameboy color palette. You'll be hard pressed to find anything smaller! 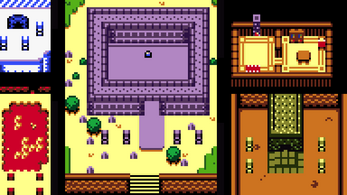 The file contains both a single spritesheet, as well as each individual tiles. Ready to go for Unity, GameMaker, or whatever other program you use to dev! Sprite sheet also includes a small character sprite template for you to use in that size. These tiles are ok to edit and use in any personal or commercial project.